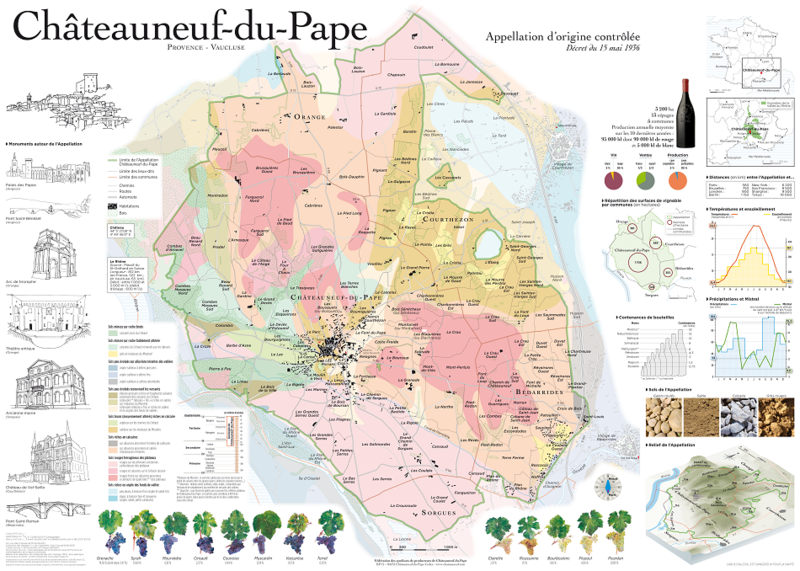 Châteauneuf-du-Pape is one of my favorite wine regions. It’s great to see this information pulled together here. Thank you!